Browse some of the newly published books in Family Saga from 2019. A top ten of newly released books in Family Saga from 1 to 10. 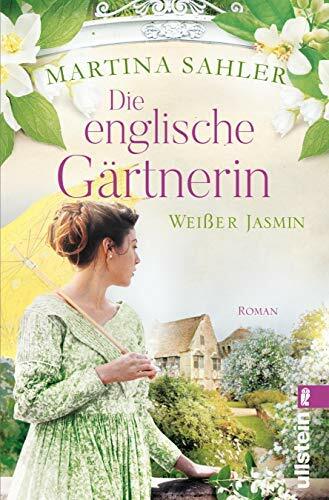 At the bottom of the page you can explore some of the current bestsellers in this category, if you haven't found what you are looking for in this list. If you still can't find your next favorite book to read in 'Family Saga' you can try and look for more books by using our book search engine and search by keyword, author or title. 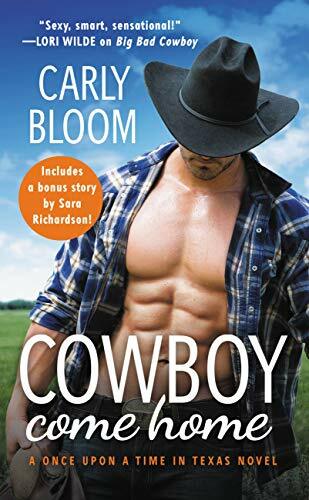 Welcome to Big Verde, Texas, where a love-'em-and-leave-'em cowboy faces his greatest challenge yet---the woman he left behind. 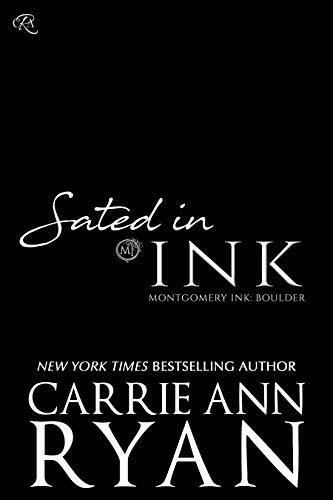 Perfect for fans of New York Times bestselling authors Lori Wilde and Carolyn Brown. Tears and tribulations, laughs and heartbreak, from the queen of Black Country sagas. Adam and Polly Fitch face a bleak future after being sold for just five shillings to Miss Reed's orphanage by their bullying father. Missing their mother Minnie, and their three brothers still at home, they know they must stick together to survive. 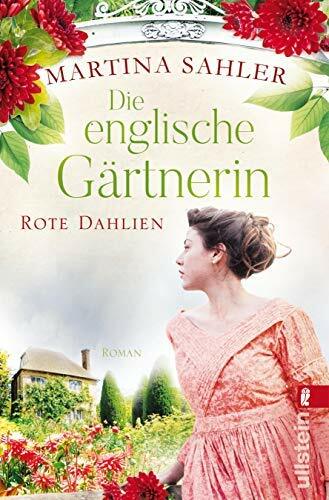 But the orphanage does have one advantage – a merry band of children who soon form their own kind of family – and they're all determined to escape the clutches of the wicked Miss Reed. 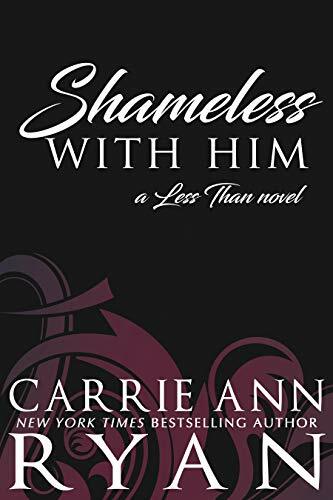 The third in a new series from NYT Bestselling Author Carrie Ann Ryan. 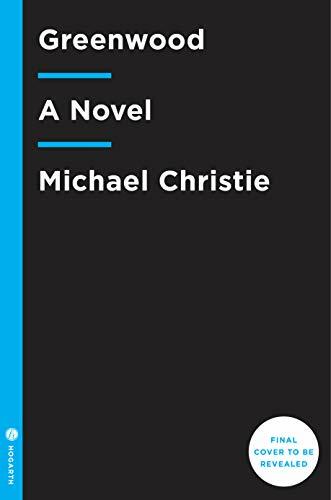 A generational saga by Giller-Prize nominated Michael Christie, spanning the Great Depression era to 2034, and swelling into an orchestral story of family secrets, inherited crimes, and the lives of trees. A Gathering of Ravens was called "satisfying...complex...and a pleasure to read" (Publishers Weekly, starred review). 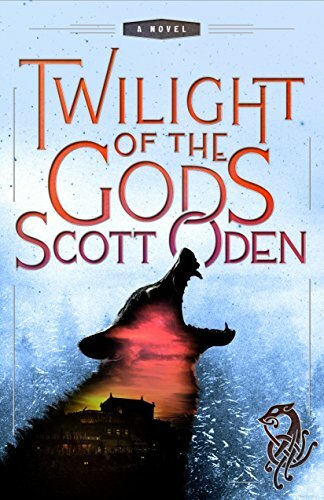 Now, Scott Oden continues the saga of Grimnir in this new epic fantasy novel, Twilight of the Gods. In A Gathering of Ravens, he fought for vengeance. Now, Grimnir is back to fight for his survival. Nobody knows why John Baird, a quiet family man, took it into his head one day to pick up a shotgun and murder his wife and children. On the remote Scottish island of Skellag, violent crime is unheard of, and the killings send shockwaves through this tiny community in which the Bairds were well-known and liked.